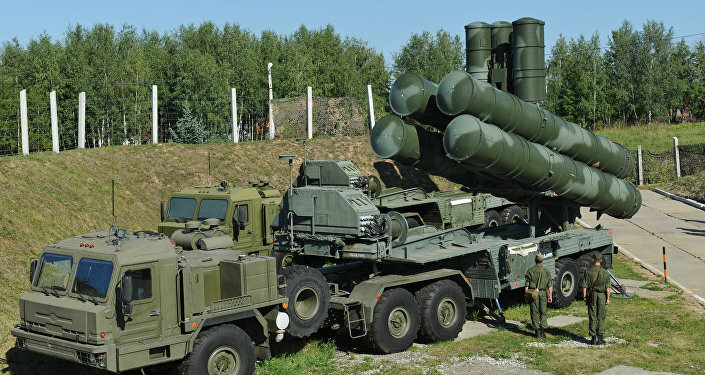 Russia has deployed a new unit armed with the advanced S-400 air-defense system in the Ukrainian region of Crimea, which Russia annexed in 2014, Russian media are reporting. Russian state media reported on January 13 that Moscow had deployed the new division outside the city of Sevastopol, where Russia’s Black Sea Fleet is based. The banksters have to keep the hot spots HOT!! !